Although Goa is known for its pristine beaches and as a tourist paradise, there is more to Goa that meets the eye, right from adventure sports to historical monuments to festivals that are uniquely celebrated to traditions that have been passed on from generations, Goa has it all! 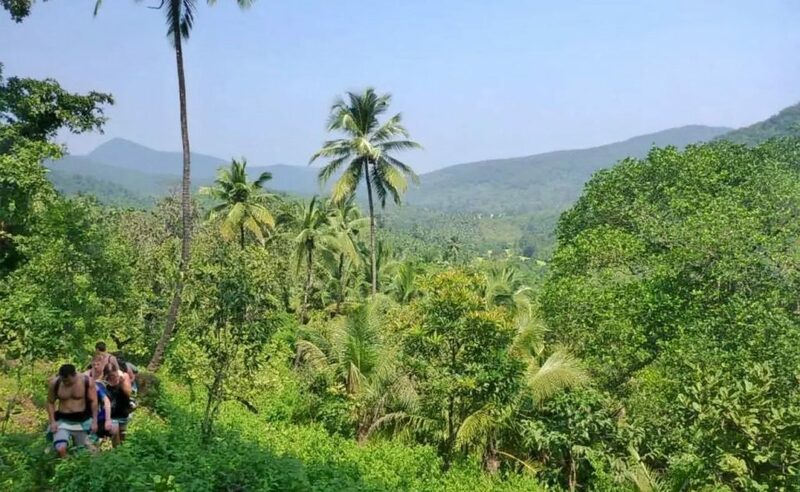 Next time, move on from restricting yourself to the fixed and oversimplified image of stereotyped Goa, and try experimenting with some of the must-try experiences in Goa listed below that are one of a kind and will be worth trying at least once. Hiding far away from the ever-crowded shores of Baga-Calangute, local fishermen and enthusiasts help you indulge in a rustic sport of crab fishing. Wading through the mud to set traps in high tides, made with circular metal rings and nylon called “Cobblem” in Konkani is not everyone’s cup of tea. You ought to take some help to do it right with needed equipment to catch big succulent crabs. It usually takes 3-4 hours to get a good number of catch. Many times, a scrumptious meal made out of your after-catch can also be the best part of the deal. 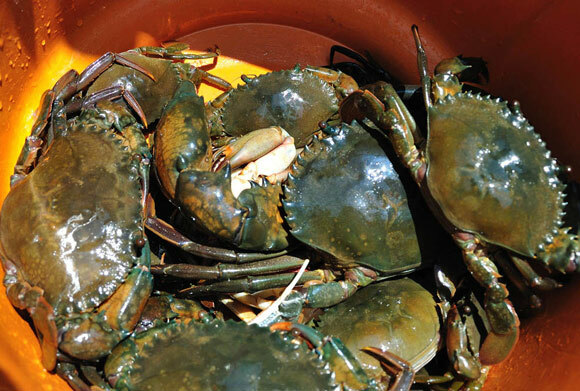 How : You can either book crab fishing tours through various local tour guides or just ask a Konkani-speaking friend to help you find an avid crab-catcher to try the experience with. The Silent Disco is a novelty experience originally from Europe. It has recently caught up with few clubs in and around Goa. 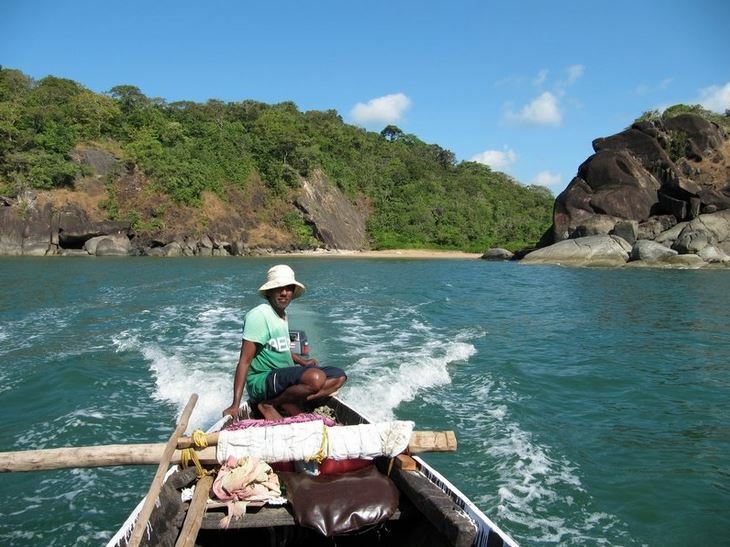 The most famous one happens at Palolem every year by the name of ‘Silent Noise Party’. It’s a different experience altogether where you can groove to the music you like by swapping channels and choosing from the DJ’s playlist. These are setup on the beaches with some wild lights in and around the venue and with wireless headsets being provided to all the party dwellers. This will be the ultimate party destination for an unconventional soul. 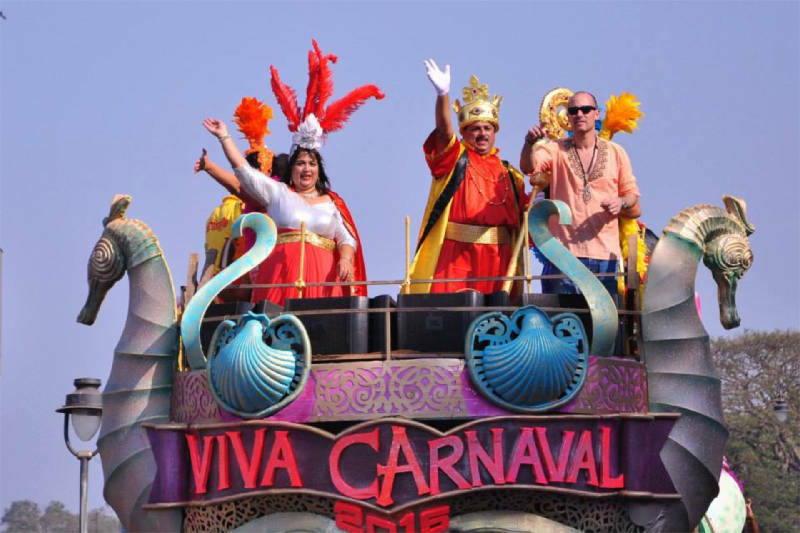 Heading out to the roads during Goa carnival, you can see the true diversity of the state. It takes place every year in February before the commencement of Lent. 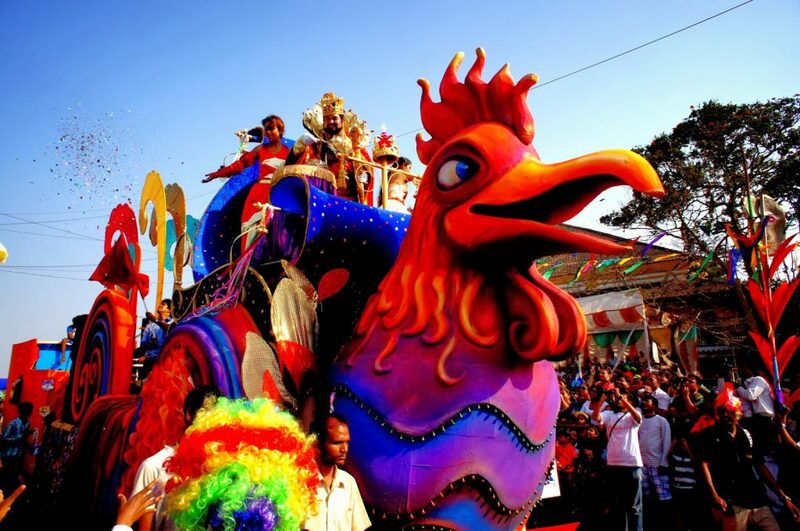 An array of decorated floats and people hailing from different villages dressed up in colourful attires representing their culture and tradition is more than a delight to watch. You can add to the joy by dressing up in wacky masks and vibrant costumes or get your face painted by vendors on the street and no one will judge you. What more? Of course, the food. Treat yourself with some mouth-watering Indo Portuguese delicacies from the roadside stalls and restaurants which are the specialty of this festival. Sounds like a lavish affair, huh? Where : Streets of Panjim, Mapusa, Vasco and Margao city. 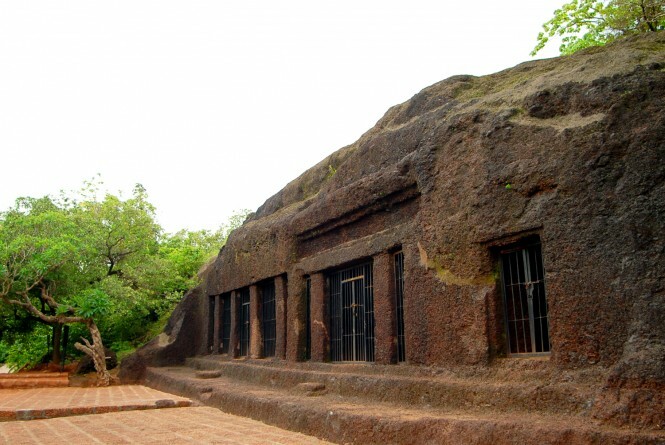 In Spite of being considered as places of historic value, the caves of Goa are not so famous as tourist spots. Two of the most important caves include the Arvalem and Lamgau caves. Both of them are rock cut caves whose origin goes back to the Buddhist era. While the former is easily accessible and has 5 distinct compartments with Sanskrit carvings on the walls, the latter ones require a short trek along the base of the hill to reach and are incomplete caves carved out of decomposed rocks. Hence said, the Lamgau caves are very ancient in nature and walking through the dark passages of these would be a memory to remember. When : Anytime during Non-monsoon months and in daytime when it’s brighter and safer to venture into these dark caves. Fondly called as the “Poders” in Konkani, the traditional bread makers of the state consider baking as an art and have been carrying it forward through generations since the Portuguese Era. Ask a local friend to take you to an old traditional bakery where they still use a single earthen oven to bake different types of Goan savouries to perfection. Watch them closely and you will understand why it is called as an art indeed. Try the different types of their freshly baked goods and nothing will match the joy you get from tasting it. You may even get lucky to try your hand at baking under the guidance of these local masters. A good amount of fun, don’t you think? 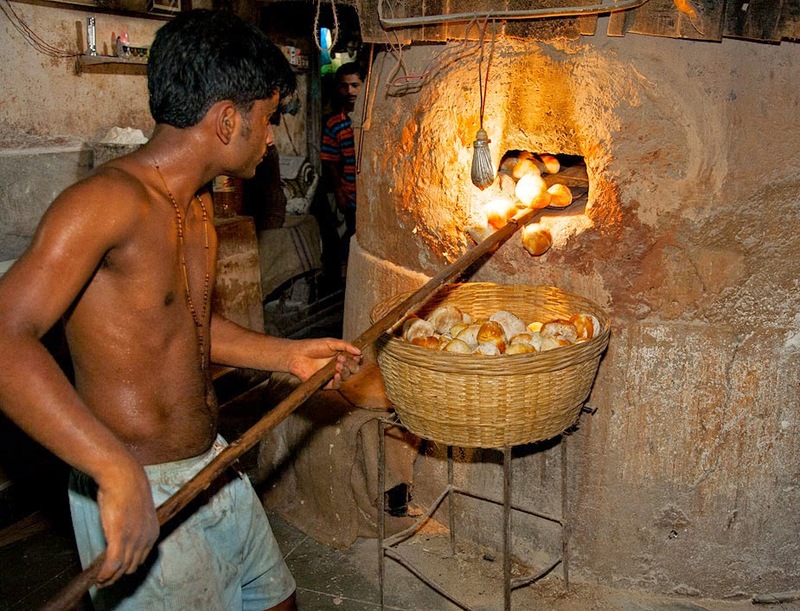 Where : There’s more than one traditional baker for each street in Panjim. Take a walk around the streets of Caranzalem and St.Cruz during the evenings. 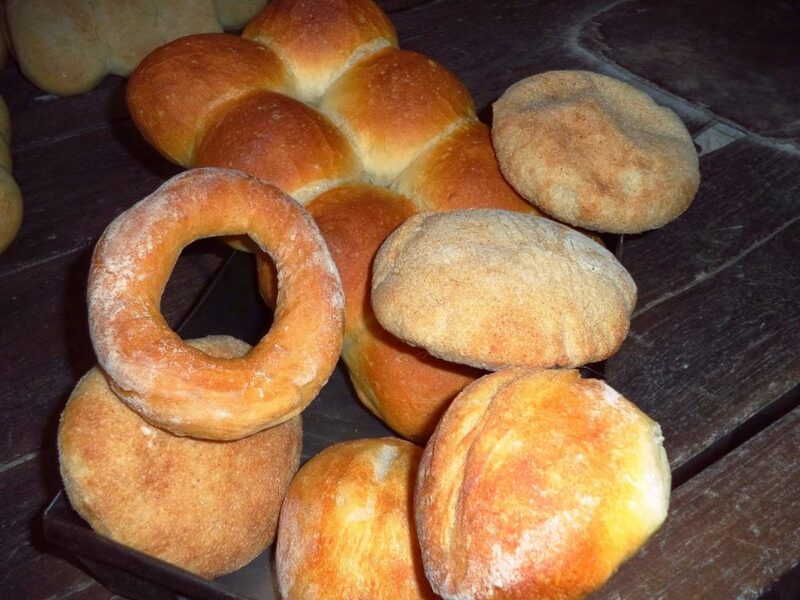 You will either find a small house with earthen oven baking these wonders or the ‘Poder’ himself honking away on the roads with their bicycle. Unlike the mainstream water sports, this peculiar adventure is only for the thrill-seekers as you need to cross 6 main waterfalls to reach the Upper Sauri Canyon. Canyoning is the sport of jumping into the rushing waterfalls and allowing yourself to be carried by it. With the striking waterfalls as the backdrop, walking through the mysterious jungle and jumping across the gorges is a real test of physical and mental strength. 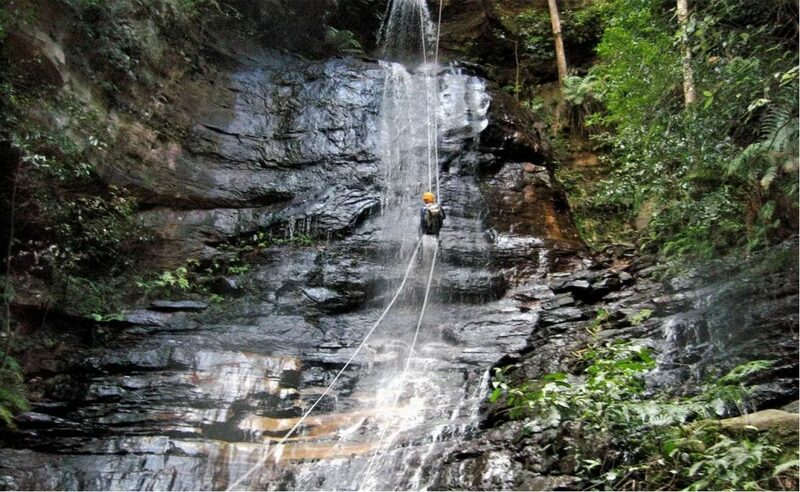 This activity takes 7-8 hours to complete and combines a variety of techniques like scrambling, climbing, jumping, abseiling, rappelling and swimming. Definitely not for the faint-hearted! When : Best time to go is a month or two after the monsoon when the waterfalls is gushing with the water and it’s not dangerous either. 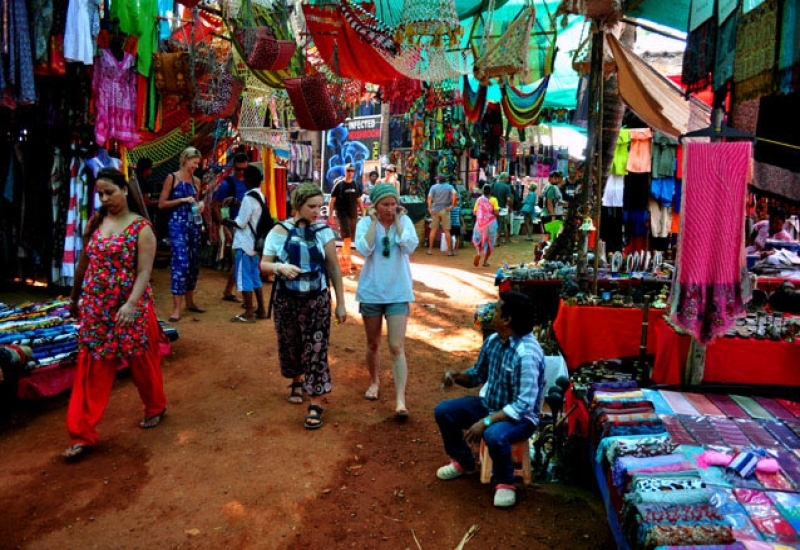 Flea market at Anjuna on wednesdays is the best place to get great bargains on Desi merchandise. Right from Rajasthani jewellery and trinkets to Kashmiri Pashminas, you can find vendors from all over India selling their handmade products at reasonable prices. The Saturday Night Market at Arpora is a place to find rare and antique handicrafts that is a part of the local produce. With live music and dance, the Saturday night market is always bustling with hippies all around the world, meeting and greeting each other.. When : These markets are one of a kind and are operational only during the months of October – March. Located on the island, the butterfly beach is a small and secluded stretch of seashore with perfectly white sands and blue-green waters welcoming you. It is a peaceful island with scenic view of sunsets like no other. Some also say that dolphins can be spotted in the waters near the island. Not many tourists prefer to come to this place as there is no direct access to the island. 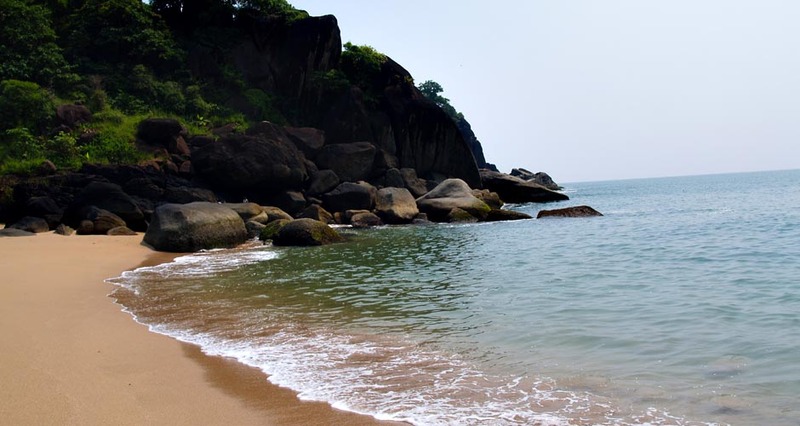 It has dense vegetation around and can be reached only through two ways- a short boat ride from Palolem beach or a 2 hour long trek through the forest. Either ways, it does count as an adventure to try at least once. If you have any other interesting experiences that you’d like us to add to the list above, share with us by liking and commenting below. If not, share it with your buddies to add these to your checklist during your next trip to Goa.